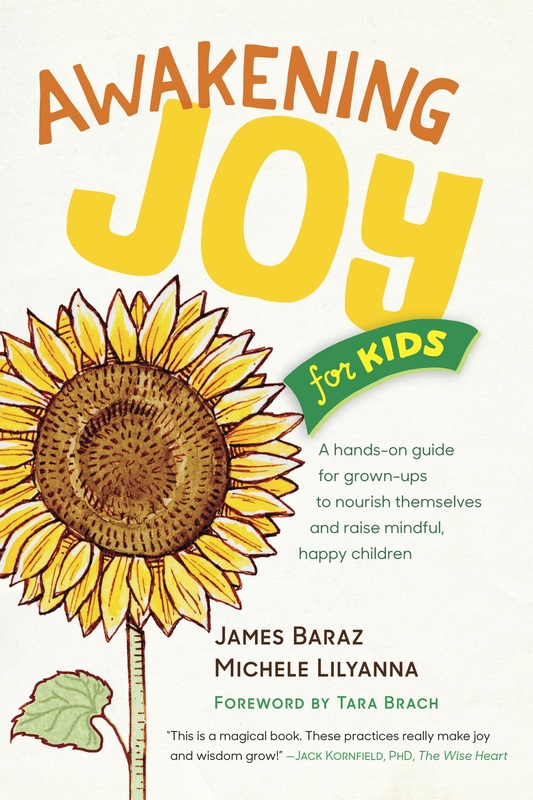 Awakening Joy for Kids now in German! Sweet new content to get you started. Video: James Baraz speaks on setting intention for families. Back to school and self care. Berkeley backyard from Michele lilyanna on Vimeo. Last Days of Summer and a Celebration! Awakening Joy for Kids is almost ready in German! !